We love Serious Eats. It’s a great website for professional and home cooks. 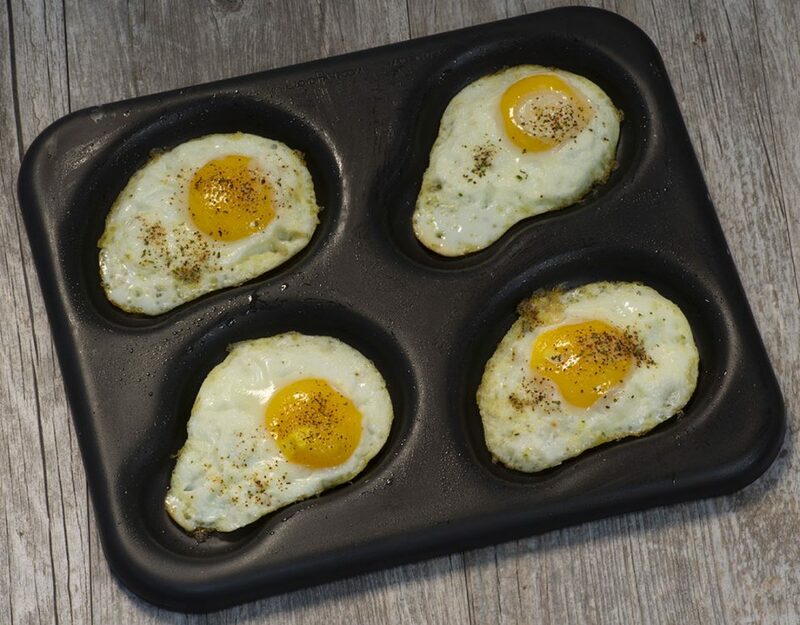 We love them even more now that they have tested our pans and love them! Check out this great article, The Food Lab: Detroit-Style Pizza Is the Best Thing You’re Gonna Make This Year, and scroll down to the section on pans. The author tested multiple pans, and found our Detroit Pizza Pans were the best! We agree, and have written quite a bit about these pans. Congratulations to our food solutions team for developing a unique and innovative Detroit Pizza Pan that delivers a superior bake without seasoning. Ready to see what the big deal is about? Buy Detroit Pizza Pans online today!